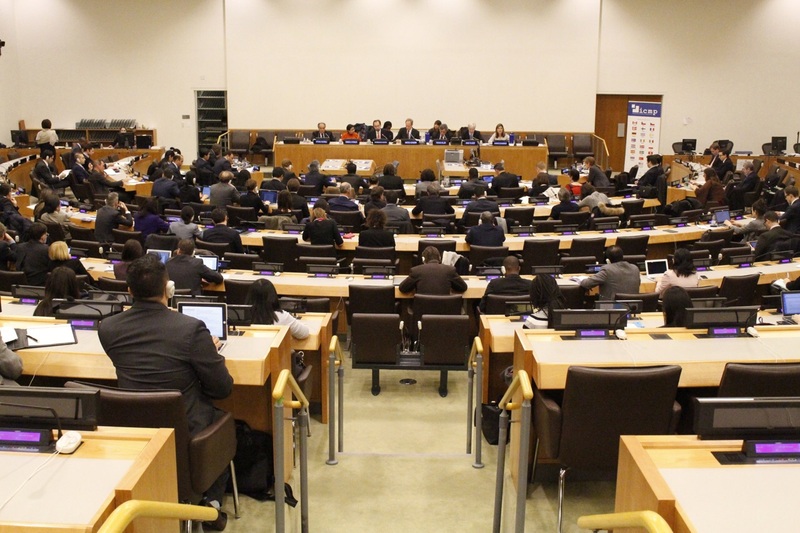 The cross-cutting global challenge of accounting for missing and disappeared persons can be addressed effectively through a coherent international policy, UN High Commissioner for Human Rights Zeid Ra’ad Al Hussein told at briefing for senior diplomats at the United Nations in New York today. 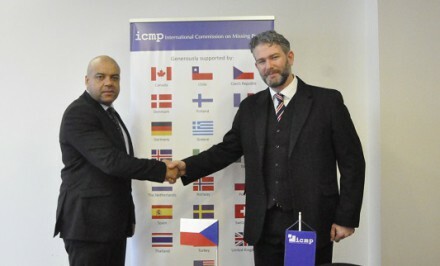 The Czech Republic has donated 15,000 Euros to support ICMP’s Western Balkans program. 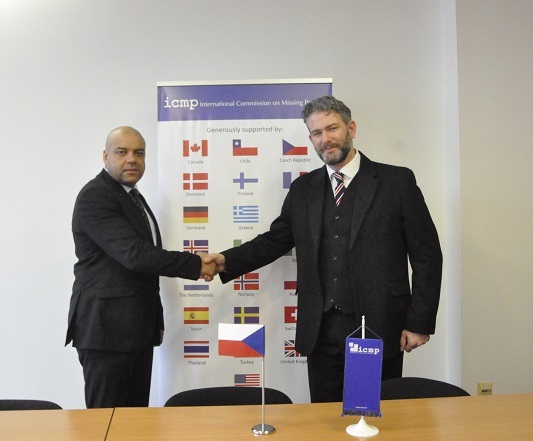 The donation was confirmed by Czech Ambassador Jakub Skalnik during a meeting this morning with the Head of ICMP’s Western Balkans program, Matthew Holliday. 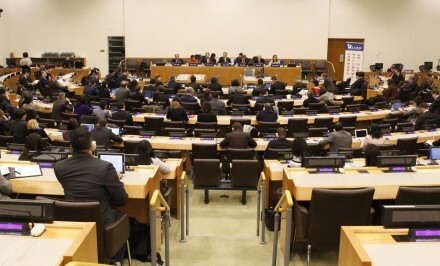 “This contribution will have a practical impact on our work, as activities within ICMP’s Western Balkans program, including civil society engagement, forensic operations and DNA testing and matching, are scheduled through 2019 and securing funding for these activities is essential,” Matthew Holliday said.